I have a Yamaha YCL 650 clarinet that cost 1299 euros. 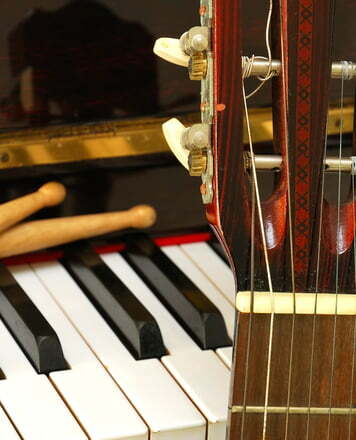 This is in my opinion a really good instrument. 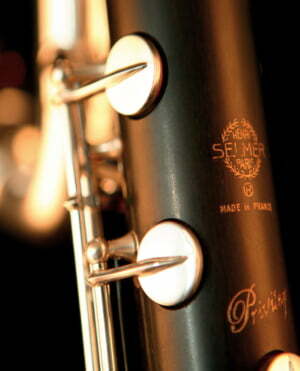 Intonation, processing, nice warm sound, good response (Otto Link mouthpiece), everything is right. Now I wanted to hear whether a more than double purchase price makes a difference. The processing quality was just as good. I found, however, the transition from A to B (register transition) much more difficult and generally the sound of the instrument is not suitable for me. I like the half as expensive Yamaha clarinet really better. It sounds softer and warmer. I have the buffet back so I ordered a more expensive Yamaha clarinet. I'm curious how I like it. ID: 335781 © 1996–2019 Thomann GmbH Thomann loves you, because you rock!